After videos begin to play, you may want to pause it for a moment to allow the video to buffer (load) before beginning. All videos are copyrighted. Please contact me for licensing. Full 1080p videos are available. Thank you for watching! 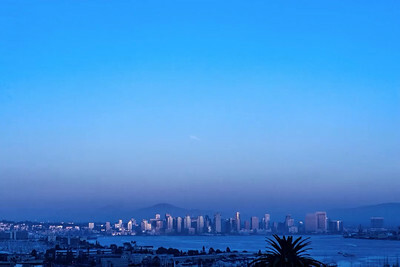 Super Moon Eclipse over San Diego! The moon is already in partial eclipse as it emerges over the distant mountains. 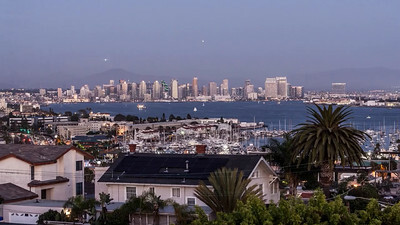 This was photographed from Point Loma. As the eclipse progressed, the temperature dropped and high humidity caused dew to form on the lens. 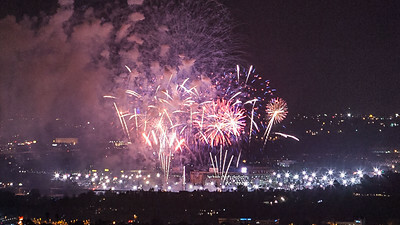 The biggest fireworks show west of the Mississippi did NOT disappoint! Big thanks to Rick Nestor for hosting the party. Feel free to link and share! 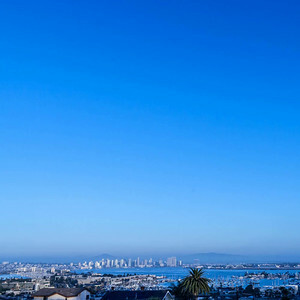 As seen from a beautiful rooftop home. 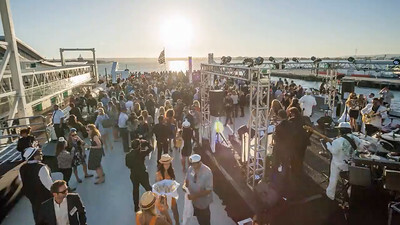 More than 1,000 hospitality professionals networked themselves at the Broadway Pier and Inspiration Hornblower. 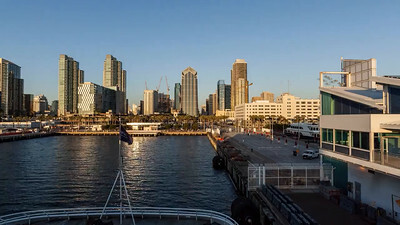 Here's what it looked like in timelapse as the yacht cruised San Diego Bay. 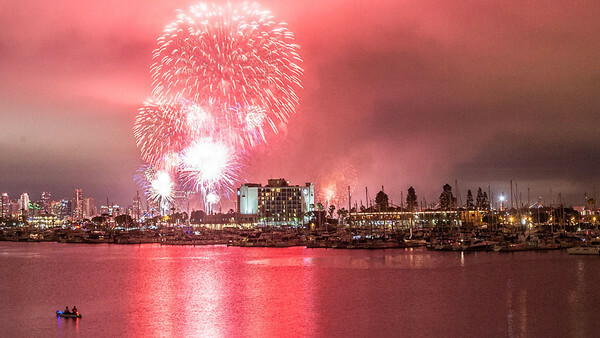 San Diego Bay 2015 Independence Day Fireworks!!! Watch after the fireworks as all the private boats head back to their docks. 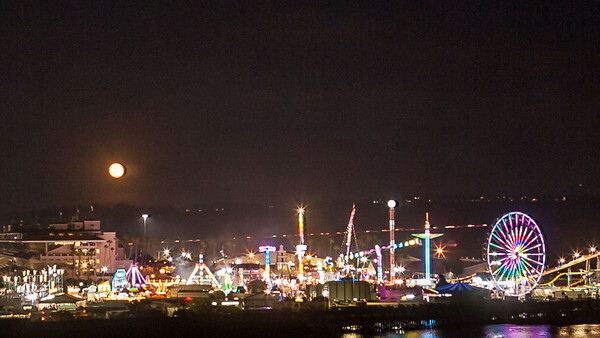 Just days before the 2015 SD Fair ended, I captured a full moon rising above the midway. 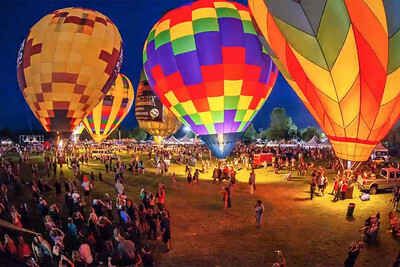 Temecula Balloon Festival's balloon glow. 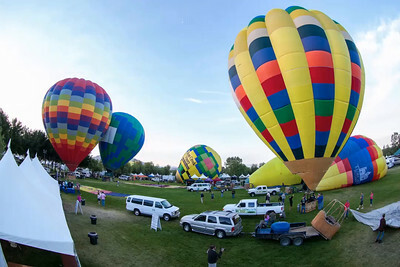 This was shot at the 2013 festival. 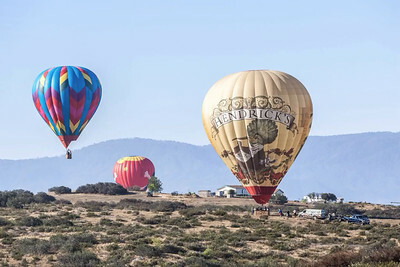 Fog prevented the balloons from lifting off at the Temecula Balloon Festival grounds. 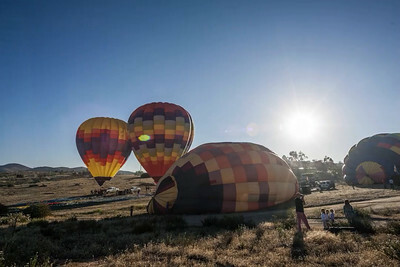 So everyone moved about 10 miles east into the foothills and clear blue morning sky. What comes up, must come down! 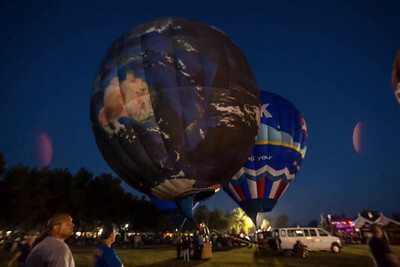 After the balloon lands, the crew expertly deflates and packs up the balloon. So all the balloons have left and I'm finishing my time lapse when a truck rolls up and they begin unloading their gear. They say one person is going up. Well, I assume they mean one pilot and a paying passenger. Oh no. It's one guy. Sitting on a little wooden board, held on by seat belts that look like they were made in 1942. Oh, and he's got a large tank of fuel strapped to his back! "Does he need a pilot's license?" I ask. "Yes," they said. "Well, what about a note from his mental health professional?" They stare at me blankly. So here, you go. 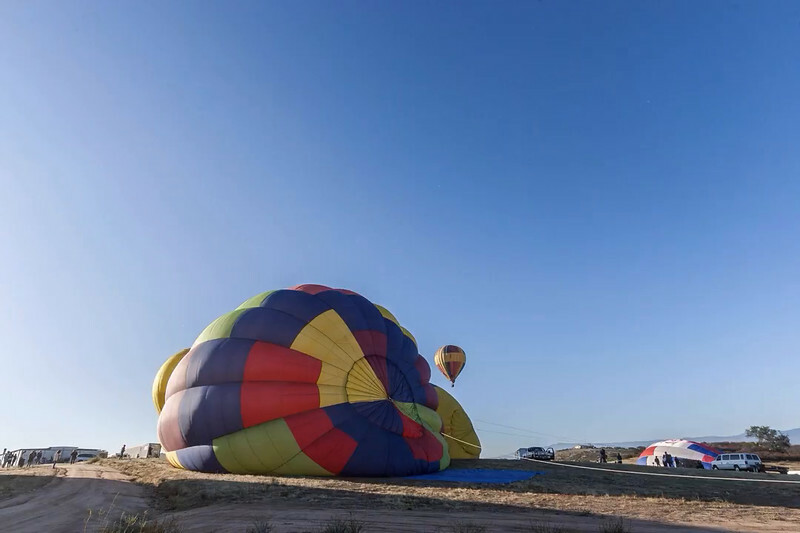 My time lapse of a single balloon rider! Lunar Eclipse Time Lapse in motion! 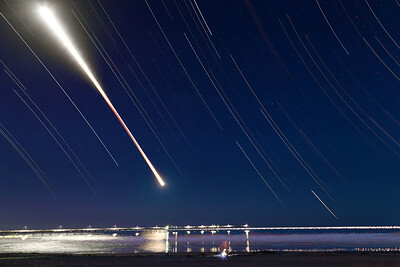 This is a "stacked" video of the April 4, 2015 lunar eclipse as seen from Ocean Beach Park in San Diego, Calif.The entire video took place over a 3.5-hour time span. 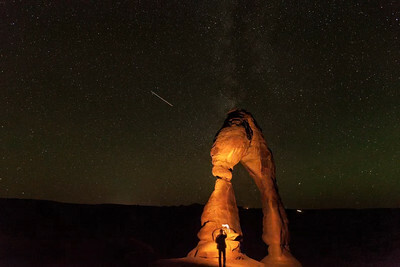 A fellow photographer helped me create this beautiful time lapse of one of Utah's most famous natural land marks. I shot this sequence using a Canon professional 400mm lens. 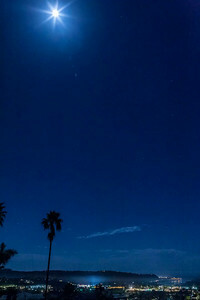 A lunar eclipse looks amazing and is well worth losing sleep over! This entire sequence was shot at one exposure so you could see the difference in brightness from a full moon to one in total eclipse. No digital manipulation here. 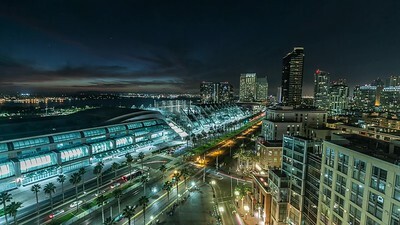 This is what a winter sunset in San Diego looks like. Complete time lapse capture from beginning to end. In this case, I did not adjust the camera during the exposure. 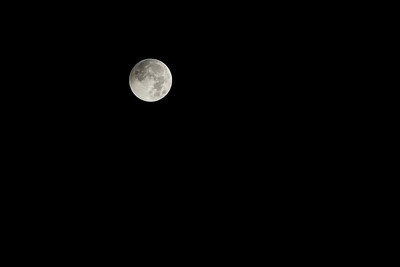 This resulted in an over-exposed full moon but a perfectly exposed eclipsed moon.